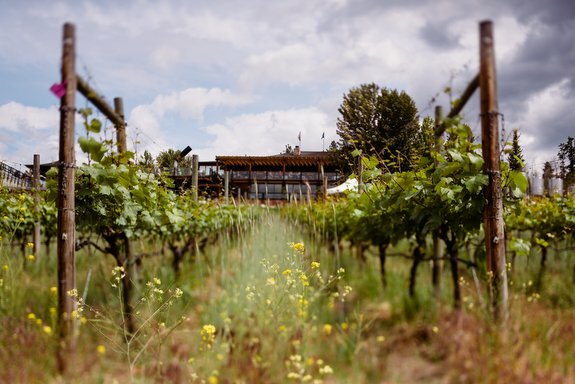 Did you know that BC wineries scoop up 1,200-plus prestigious awards each year? Blessed with a diverse range of fruit-friendly terroirs and an ever-growing pool of passionate vintners, the province is now home to more than 275 grape wineries—and the wine world is taking notice. 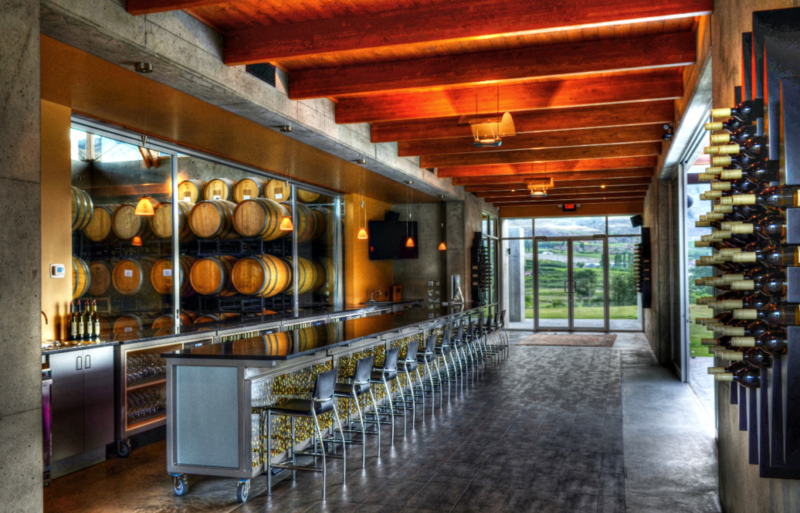 Sip for yourself at one—or all nine—of these winning BC wineries. 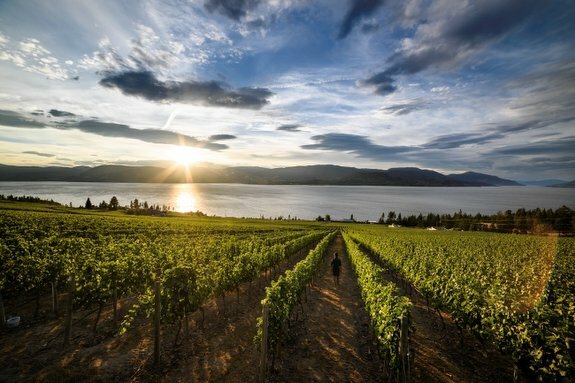 Short-but-intense growing seasons and cold winters give rise to award-winning sparkling wines and Icewines at this central Okanagan Valley estate. 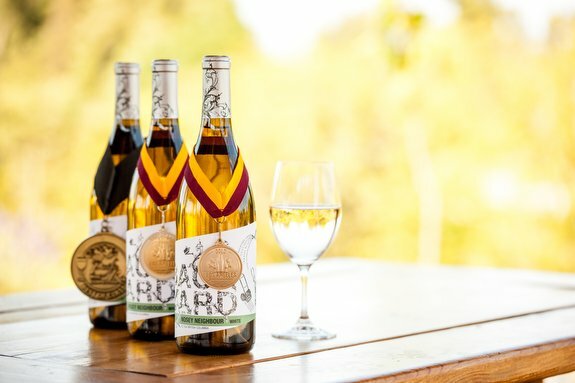 After touring the 32-hectare (80-acre) organic vineyard and star-aligned pyramid cellar, cap off a farm-to-table lunch at the Sunset Organic Bistro with a glass of Gold Medal Chardonnay Icewine, a pour that received the 2017 French Chardonnay du Monde competition’s highest score. 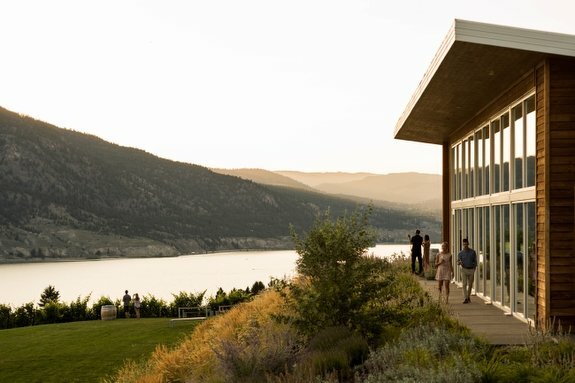 Anchored by a 12-storey bell tower, Mission Hill Family Estate beckons with limestone arches, underground cellars, and wines crafted from five family-owned estate vineyards in the Okanagan with varying climatic, soil, and slope characteristics. It was Mission Hill that first helped launch BC wine into the international spotlight, winning the Avery Trophy for Best Chardonnay Worldwide in 1994 at the International Wine & Spirit Competition and the International Trophy for World’s Best Pinot Noir in 2013 at the Decanter World Wine Awards in London. Today, the accolades are still rolling in: at the Decanter World Wine Awards in the UK in spring 2017, the winery earned Best Canadian Pinot Noir and Best Canadian Red Wine honours for its 2015 Terroir Collection No. 43 Reflection Point Pinot Noir. Hot days tempered by cool night air off Osoyoos Lake make for ideal grape-ripening conditions at Jackson-Triggs. 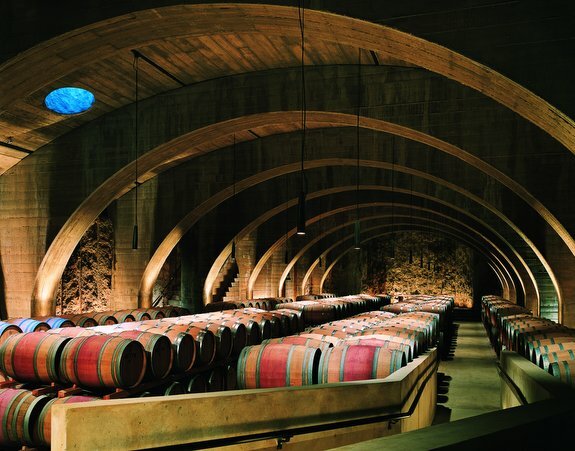 The winery burst onto the scene by scoring 2005 Winemaker of the Year; one year later, the 2004 Grand Reserve Shiraz took home the Shiraz/Syrah of the Year award at the International Wine and Spirits Competition in London—a first for a North American winery. Jackson-Triggs continues to win wine lovers over by showcasing unique varietals, limited edition wines, and wine pairings (mini sliders and Merlot, anyone?) 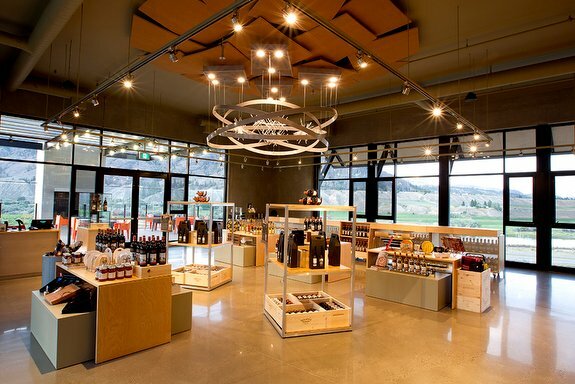 at its sleek tasting gallery and patio, complete with mountain views. 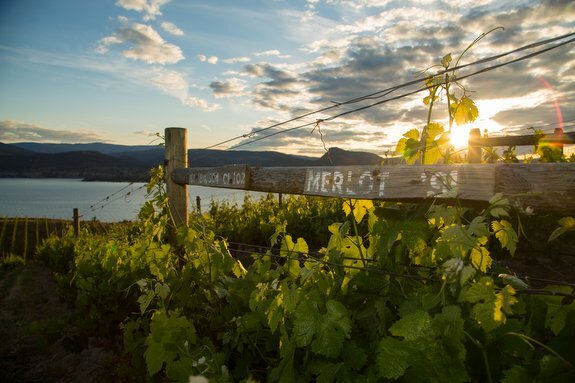 Perched high on the Naramata Bench overlooking Okanagan Lake, Lake Breeze has been tending its gently sloping vineyards for the past 23 years—hard work that paid off when its 2014 Semillon fetched the Chairman’s Award at the 2016 Dan Berger’s International Wine and Cider Competitions. Sample fruit-forward wines in the intimate tasting room or step it up with a perfectly paired glass over a seasonal lunch at the Patio Restaurant. 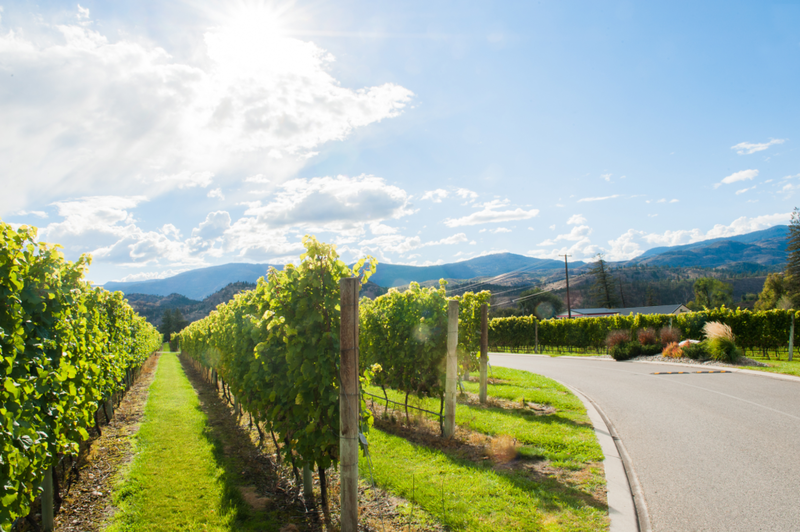 One of BC’s pioneering wineries, CedarCreek taps the cooler climes of its northerly site in Kelowna and hot dry properties of its Osoyoos vineyards. Though the 2016 Platinum Block 1 Pinot Noir Rosé—Double Gold winner at the 2017 All Canadian Wine Championships—is sold out, there are plenty of other vintages and varietals to please the palate here. Go for the 2016 Platinum Haynes Creek Viognier at the tasting bar, or share a bottle of the signature red blend, 2013 The Last Word, at the open-air Vineyard Terrace Restaurant during sunset. Taking home a fistful of awards at the 2017 New World International Wine Competition, Church & State’s vineyards benefit from the long evening sun and gravel-sand soils of the Black Sage Bench—ideal conditions for longer-ripening red grapes. (No wonder that the 2014 Merlot garnered 98 points and Best Canadian Wine title.) Pony up to the minimalist tasting bar or nurse a flight on the patio. Cool-climate grapes are taking a shine to this 486-hectare (1,200-acre) Thompson Valley working ranch set in the rain shadow of the Coast Mountains. Between sips of the 2016 Riesling (Best of Class at this 2017 Pacific Rim Wine Competition) and the 2016 Rosé (100 per cent Marquette—a hardy new-world red wine grape), nibble on farm-fresh fare like grass-fed Black Angus beef jerky and all-natural honey in the airy tasting room, or linger over a local artisan meat and cheese platter in the alfresco Terrace Restaurant with rocky-bluff-and-river views. With two hectares (5.5 acres) of Pinot Noir grapes ripened in the temperate Fraser Valley, Backyard Vineyards turns out a rich, full-flavoured NV Blanc du Noir Brut. In addition to this traditional-method sparkling wine, Backyard crafts several red and white varietal blends using select Okanagan grapes. Take the aromatic 2016 Nosey Neighbour White and the rich-red 2013 Gossip—both Gold Medal winners this year. Tip: these are best enjoyed in the outdoor log-beam gazebo during Backyard’s new summer music series.